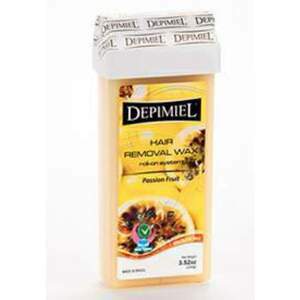 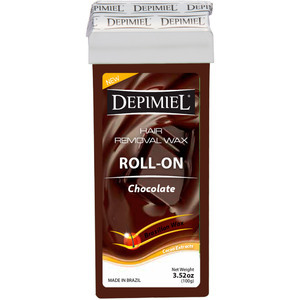 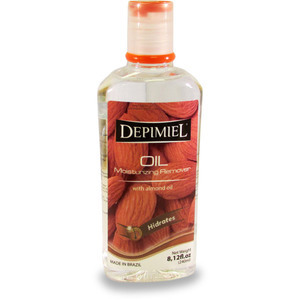 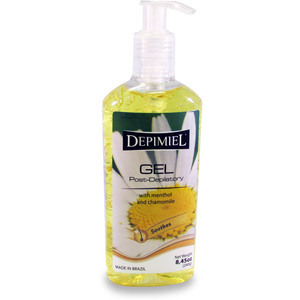 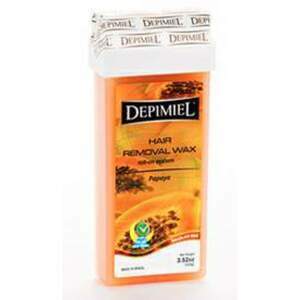 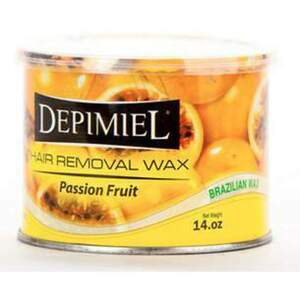 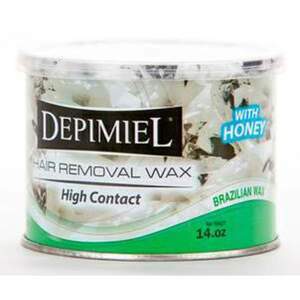 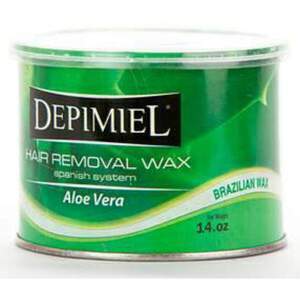 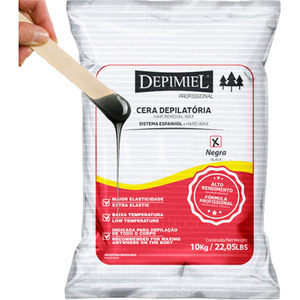 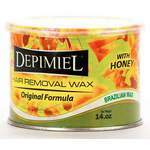 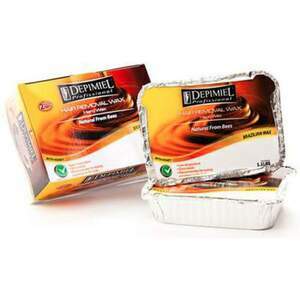 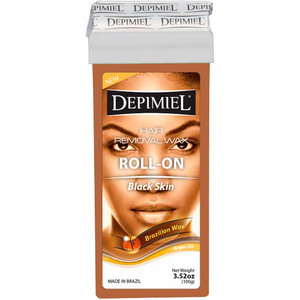 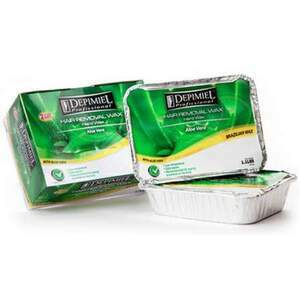 Depimiel... Professional high quality waxing products from Brazil for your spa/salon. 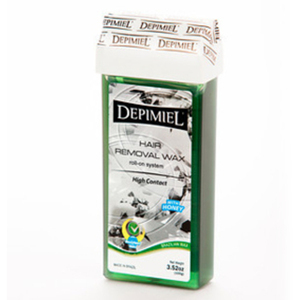 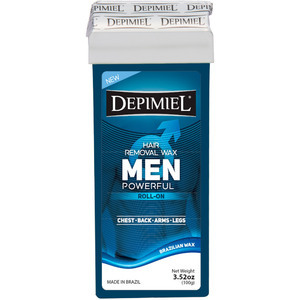 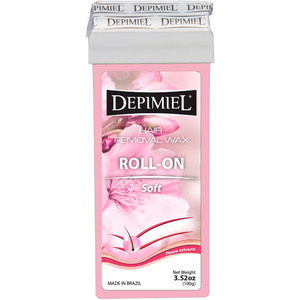 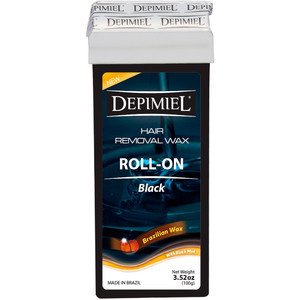 At Depimiel, they specialize in the development and production of depilatory hair removal products. 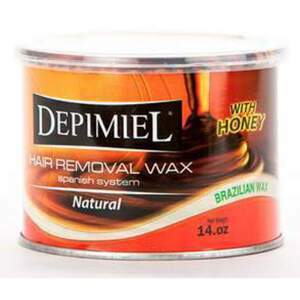 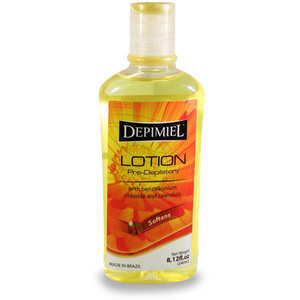 As one of the top-rated depilatory producers in Latin America with more than twenty years of experience, Depimiel is committed to offering the highest quality depilatory products. 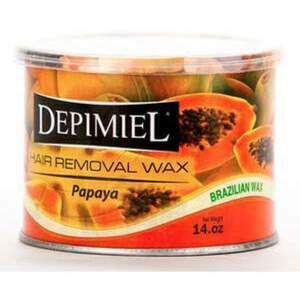 They have two factories in Argentina and Brazil where their dedicated team of experts works hard to bring you the latest advances in hair removal. 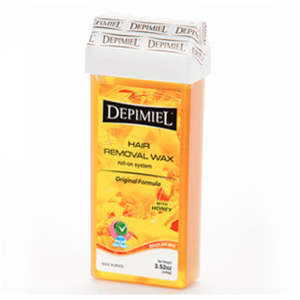 Working with the best raw material required for the manufacture of depilatory waxes, Depimiel can control the overall quality of our supply chain that bring you the finest quality hair removal.